A Marysville man is now charged with second-degree murder for allegedly running over his stepmother and leaving her for dead on Valentine’s Day. 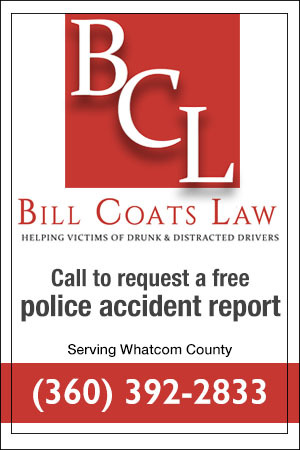 When someone has been seriously injured in a car crash in Marysville, they are faced with unexpected medical costs and lost income. In the weeks and months following a car accident, injured people and their families can be overwhelmed as they struggle to manage day­-to­-day living. 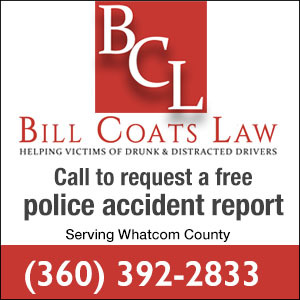 If the injuries are serious or if you have questions about what you should do, it is best to contact an experienced Marysville car accident attorney for a free, no­-obligation consultation. Serious injury accident claims are difficult to handle without the assistance of a lawyer who understands the process and can obtain the highest possible settlement. Learn more about how a Marysville car accident attorney can help. I love you tyler. She did it to her self. That you are right about. Tyler would give and do anything for any one even if they were not nice. His step mother I've knew to be vary unrashional and show hatred and made comments in the sense of doing harm to her self and making it look like or was tyler.she had it out for him from day one. She made it difficult for Tyler to see his dad.